Hiring and keeping top notch employees is challenging, especially for small businesses and startups who don’t have deep pockets. To combat this, smaller companies started offering employee perks like unlimited vacation and removing arbitrary dress codes. However, those perks have started to become expectations and no longer stack up. Companies are going back to the drawing board to come up with new, creative employee perks to lure in top talent. We’ve rounded up a few great ideas for employee perks to help give you a hiring edge. Most employees that are interested in working for small businesses do it because they are interested in the opportunity to be more involved – learn more. A great way to nurture this is by hosting hack days. Giving employees the option to work on personal projects or get involved in other department projects helps keeps things interesting. The new standard of unlimited vacation has created a shift to taking less time off. Employees don’t have the same “use it or lose it” mentality so they just keep working. The problem is, they also burn out. If your company offers unlimited vacation, think about a requirement to take a minimum of two weeks off per year to help staff avoid over-working. Go beyond reimbursing employees for courses – bring the education to the office. Hosting meetups or internal lunch and learn’s gives your team more access to resources. You could create an office library or reimbursement program for educational books. Also encourage employees to take leadership roles by teaching classes or starting their own networking groups. It’s good to give back. It helps promote something bigger that people can connect over. Encourage your employees to participate with local charities by sponsoring them, matching donations or offering time off for charitable work. You can also have “give back” days to get employees out of the office and working together in the community. Offer access to a company bike or skateboard, or give employees dedicated time to do something they love like rock climbing or surfing. 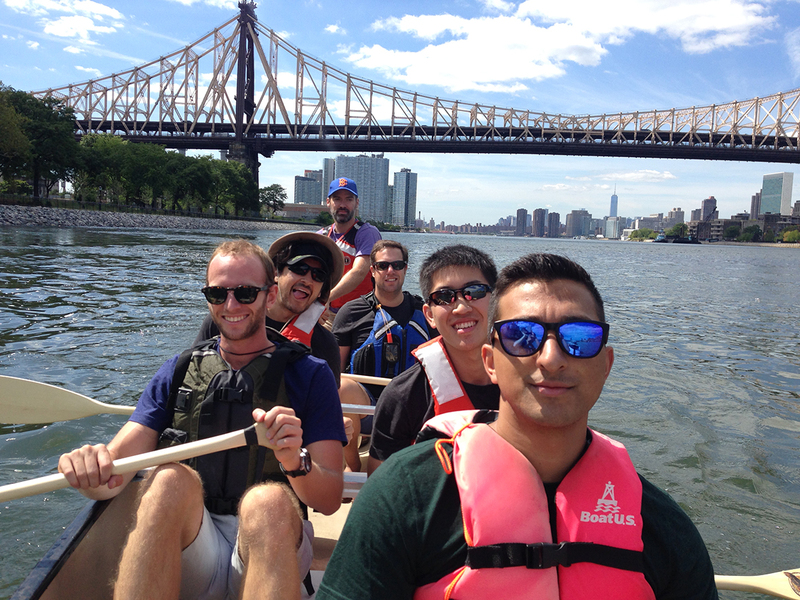 You can even make it a team activity by organizing a company outing. Giving out tickets to sporting events or concerts are also a great reward for a job well done. Dedicate time once a week for the team to get together socially – happy hours or company lunches give teams time to hang out and get to know each other. Go beyond traditional health benefits. Offer things that promote well being such as gym or bike membership reimbursements, pet insurance, or paid maternity / paternity leave. Offering on site flu shots or quarterly on site massages is another great way to promote well being in the office.